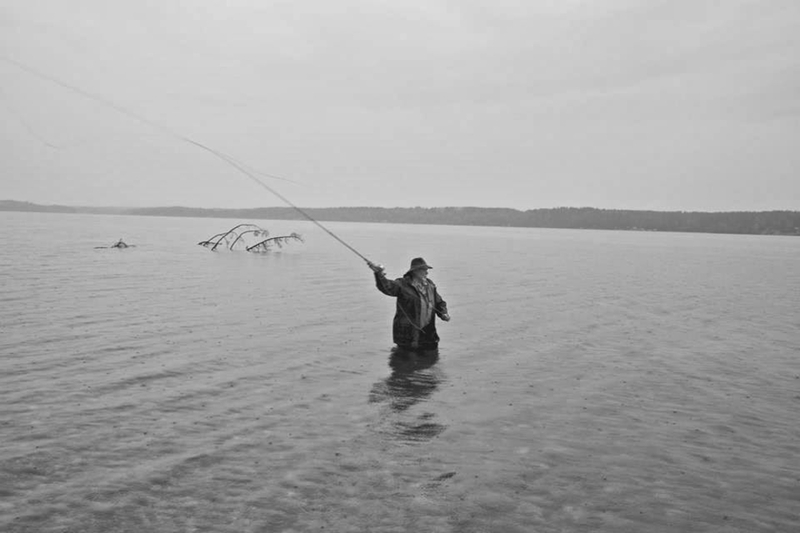 Want to take your fly-fishing to a new level? 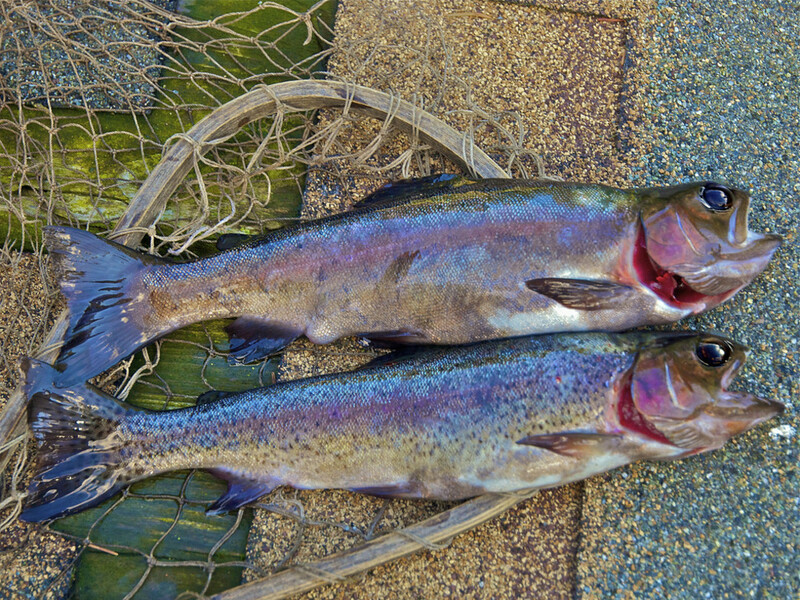 How about hopping on a seaplane, flying down to the South Sound, and chasing sea run cutthroat? 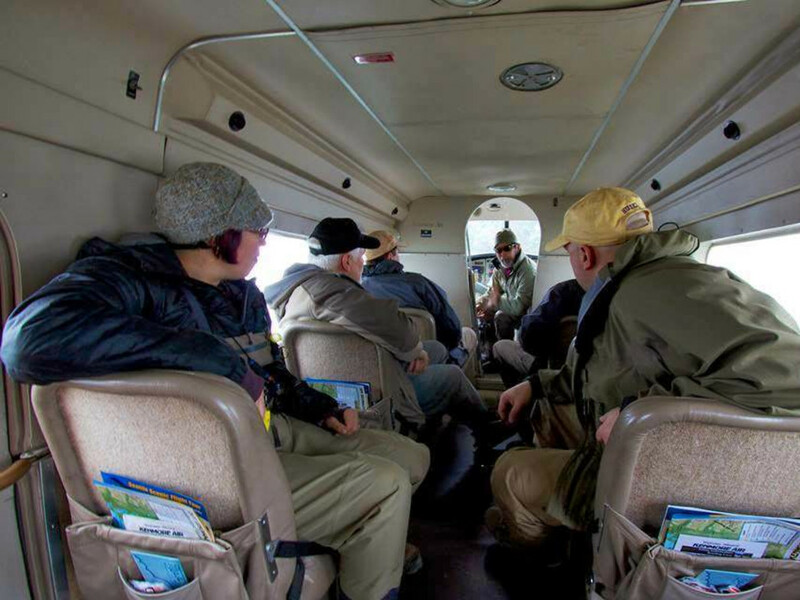 Orvis offers monthly floatplane fly-fishing trips. 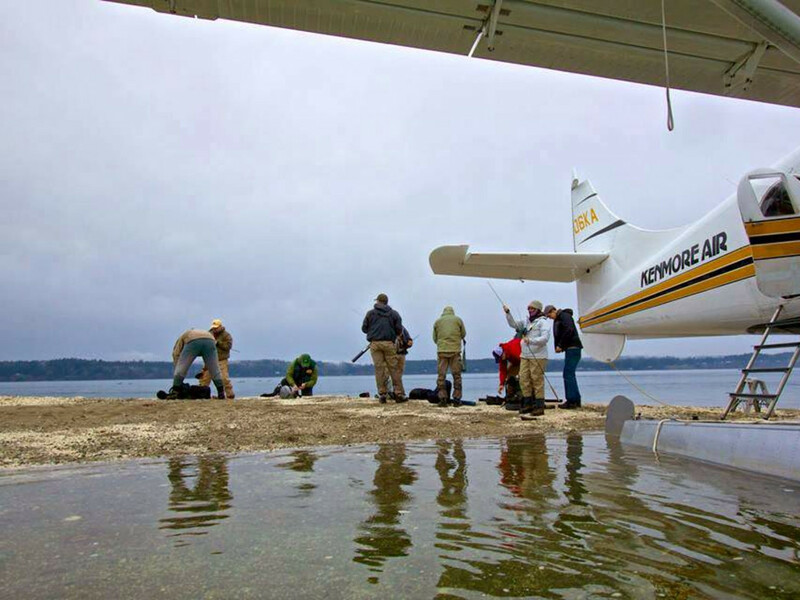 It’s a unique experience offering anglers a “trip of a lifetime in a single day.” The plane can take them to areas that are too far to drive or totally inaccessible by car. Participants get remote enough to encounter wildlife fascinated by their presence. 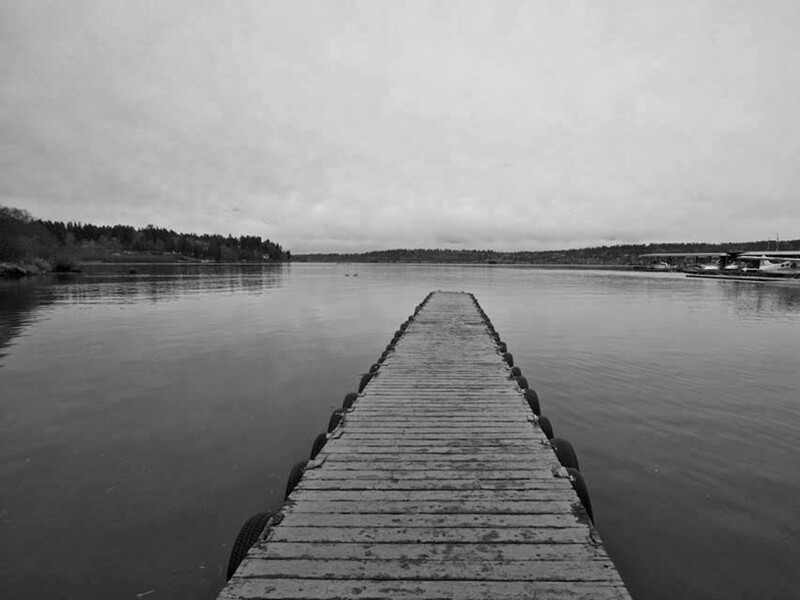 “As we were fishing one of these very remote beaches that you can only access by plane, a seal popped up and looked at me, down at my fly and just stared at me for 3-4 minutes or so. 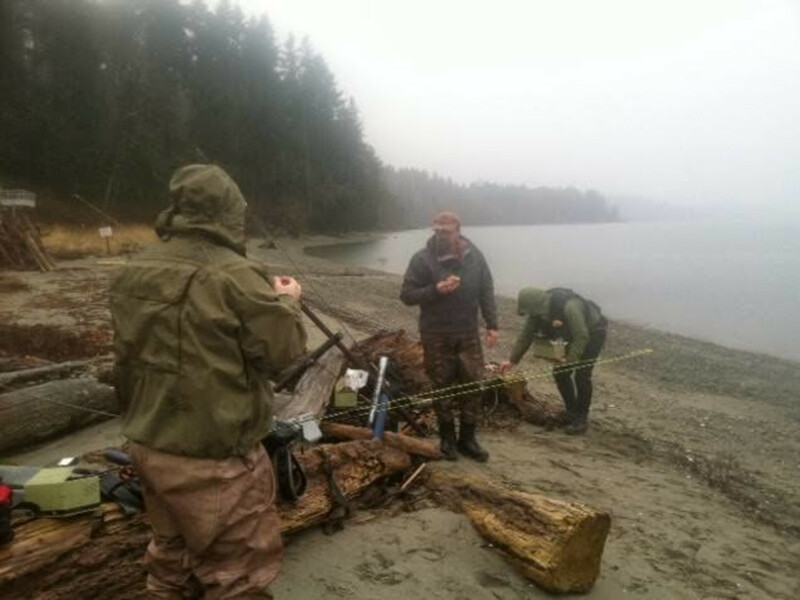 Then he went down the beach and did the same thing with another angler, just seeing what the hell we were doing there in the first place because he probably had never seen anyone. We also had a couple of eagles fly around us watching to see if we caught anything,” says Harris. 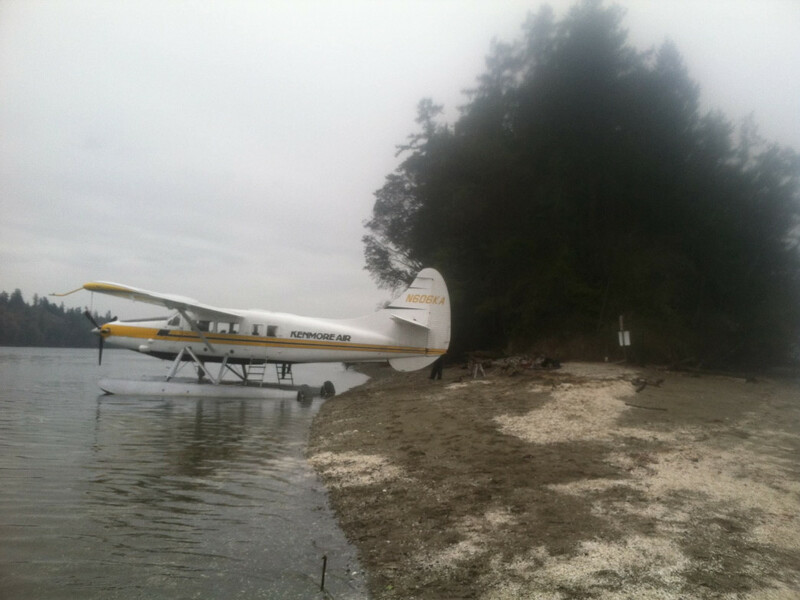 Orvis will be offering approximately one floatplane trip per month. Find out more on their Facebook Page , and call 425-452-9138 to register. Call early because there is often a waiting list. In June, they are offering a new option with a bass fishing trip to Eastern Washington to fish the Pot Holes. 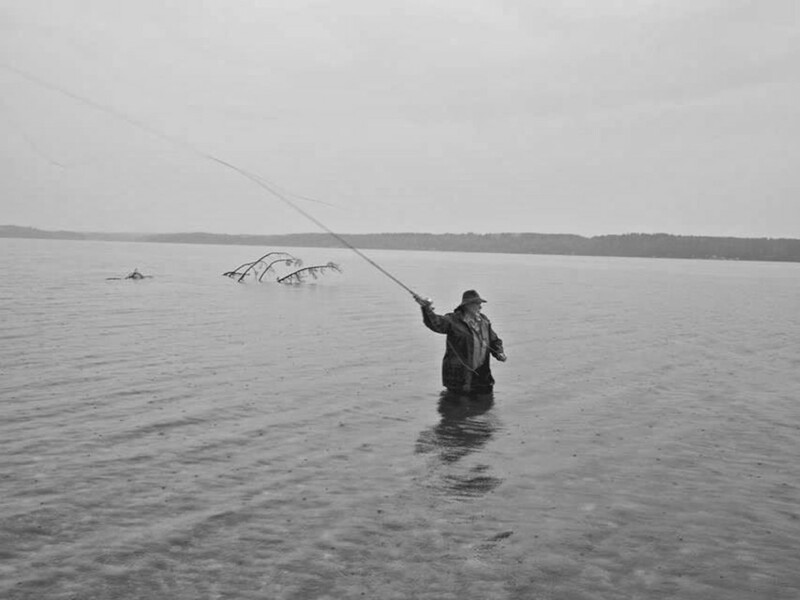 Bring waders, fly rod, and reel. Orvis provides the flies and a box lunch that includes a sandwich, chips and fresh fruit.